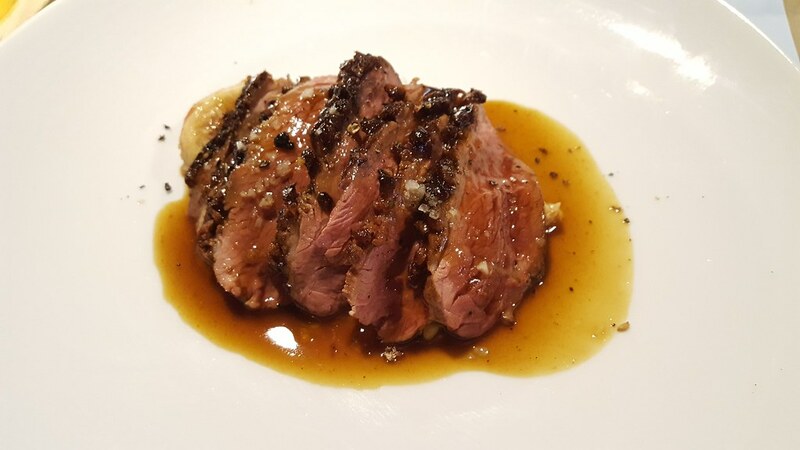 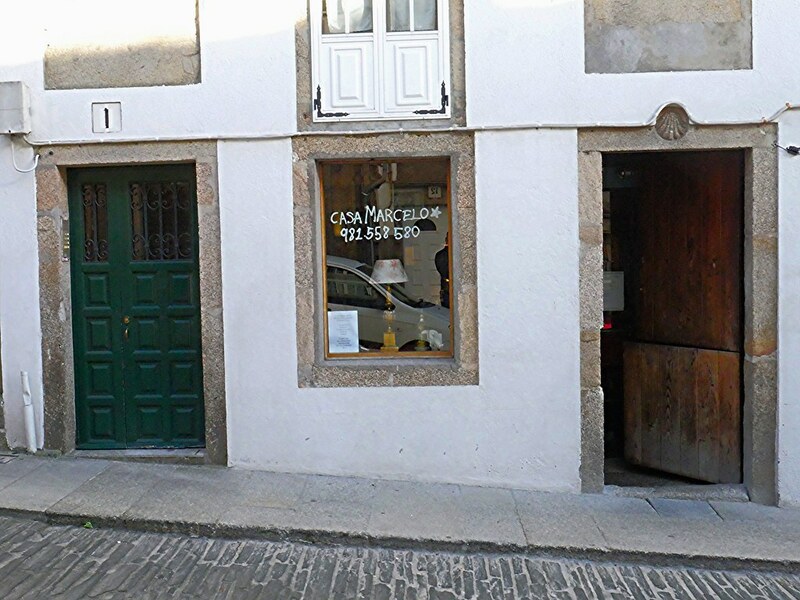 This attractive gastro-bar is located just a few metres from the Praza do Obradoiro. 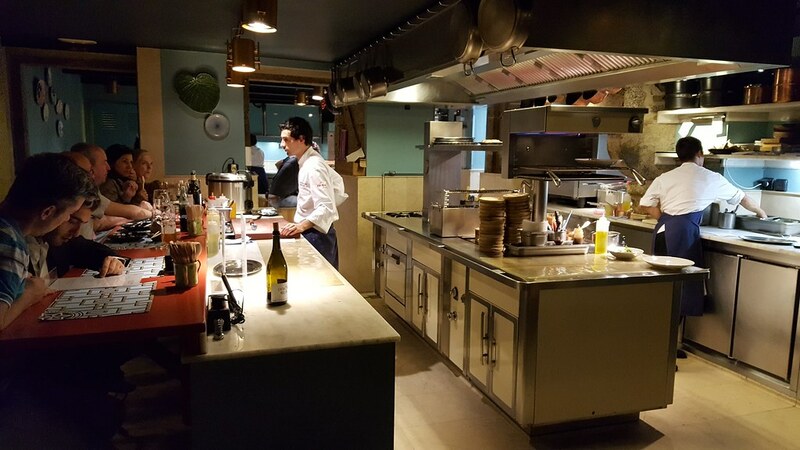 It is striking for its large table perfect for sharing and its open-view kitchen – the latter features a bar where guests can dine while watching the chef at work. 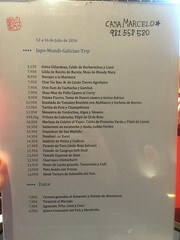 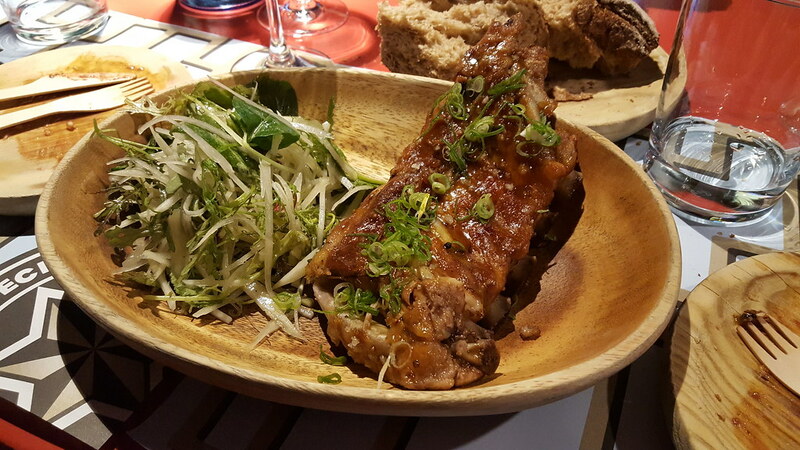 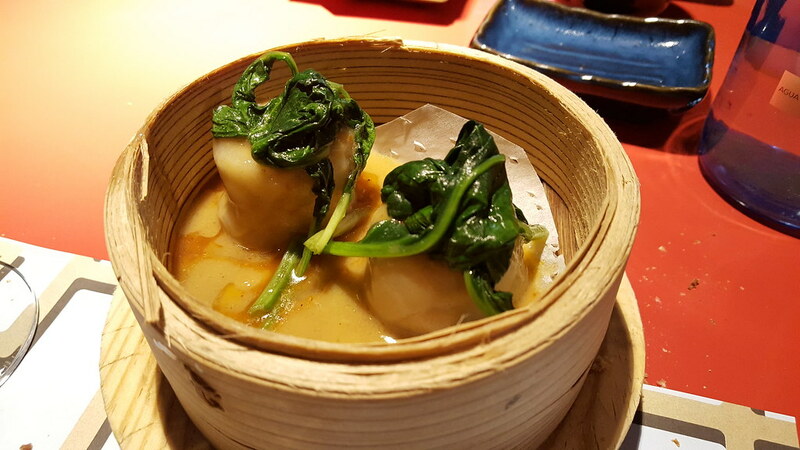 The menu reflects a unique fusion of Galician, Japanese and Peruvian cooking. 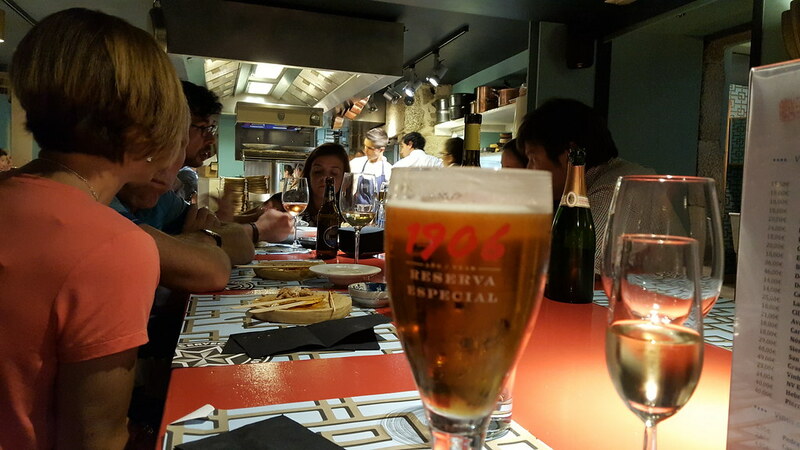 No need for a booking, just come, sit down and order what you like from the tapas meny. 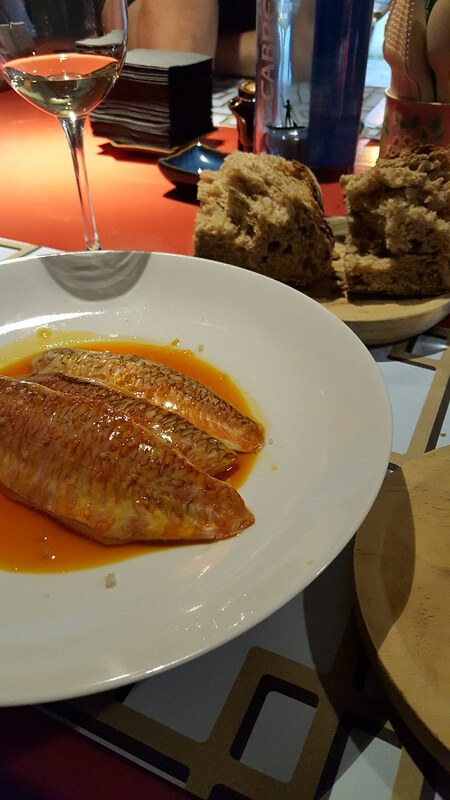 The tastes are Incredible, its not pricy and its a good wibe there as people sit on the same table. 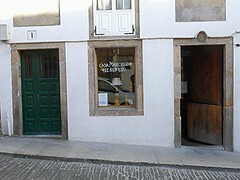 The best restaurant in Santiago de Compostela by far. 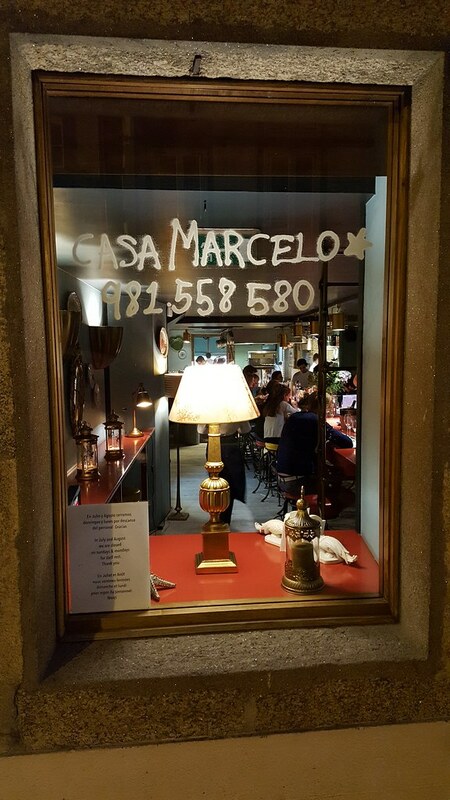 The meny at Casa Marcelo! 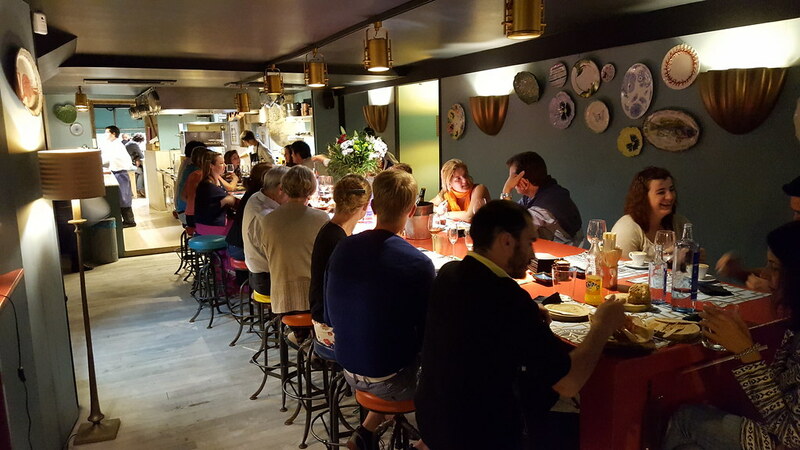 Inside Marcelo, large table for everyone to sit, eat and socialise at! 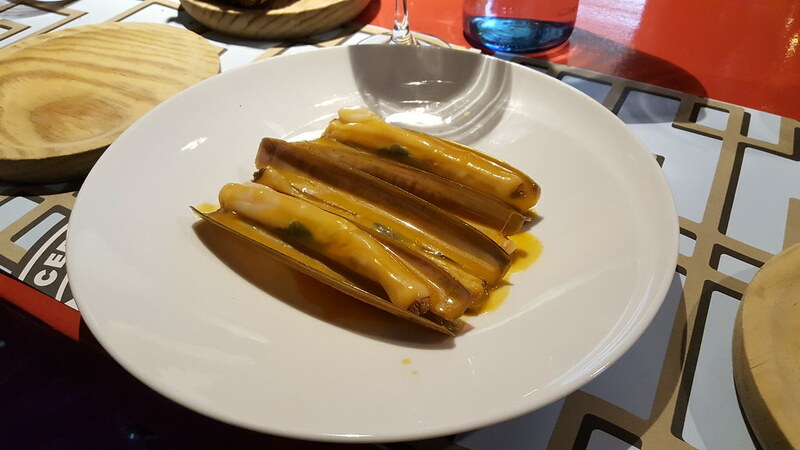 Casa Marcelo, 1 Michelin star! 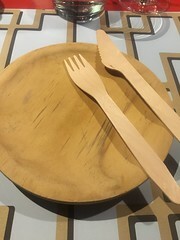 Its 1 Michelin star but this is what you get to eat on/with!